If you’re time poor, and just want to skip to the facts, I got you, use the links below to skip to the relevant part for you, or read on to continue. I’ve seen a few videos on YouTube about this topic, and while they are all fine, they just weren’t what I wanted for a video I am currently creating. 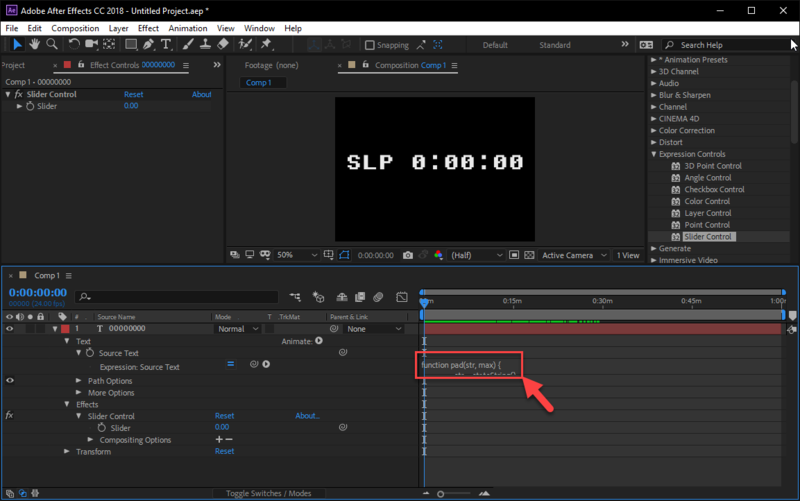 Most people were talking about the Timecode Video Effect, which is built-in to After Effects, but that doesn’t allow you to change the font. Or another example was using an Expression to count, which DID allow you to customise the font, but it didn’t count up based on the current time. 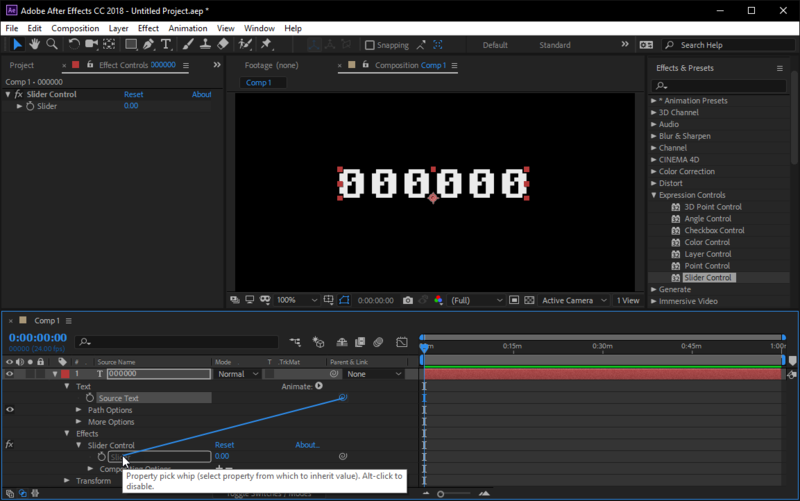 And it’s also possible to do this in Premiere as well, but I really wanted to give it a go in AE, as it’s better for doing animated stuff. I also consulted an old Creative Cow page, that had an example of an “Expression for Digital 24 Hours clock“. This was a good start, but I wanted to add some more to it to suit my particular requirements. 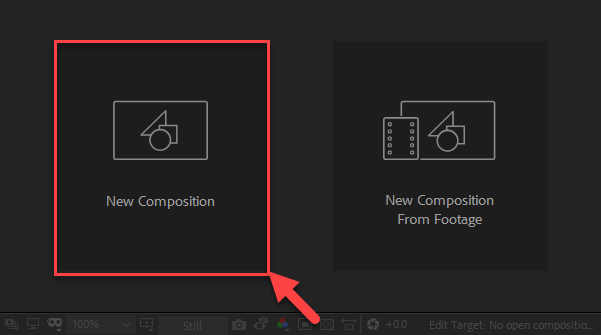 And finally, I consulted this Adobe page, as it had some code references, if you want to do more with Expressions in After Effects, check this page out. Read on to see how to do this! 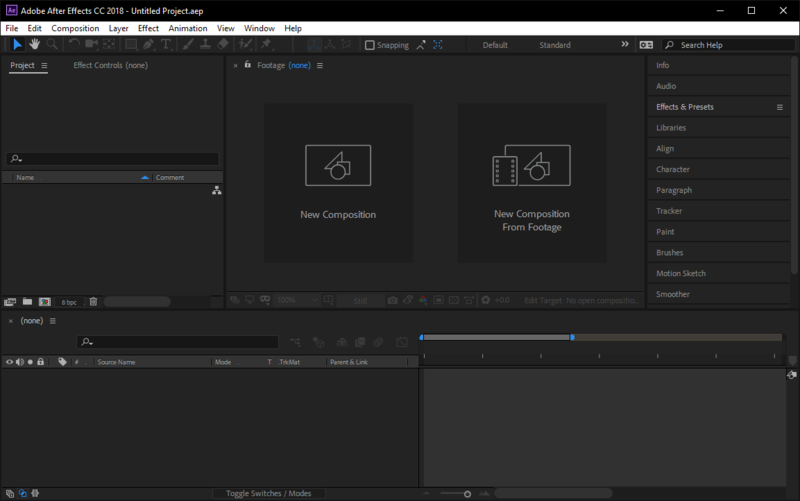 Open After Effects, I’m using the latest version at the time of this post (After Effects CC 2018) but this should work in earlier versions. 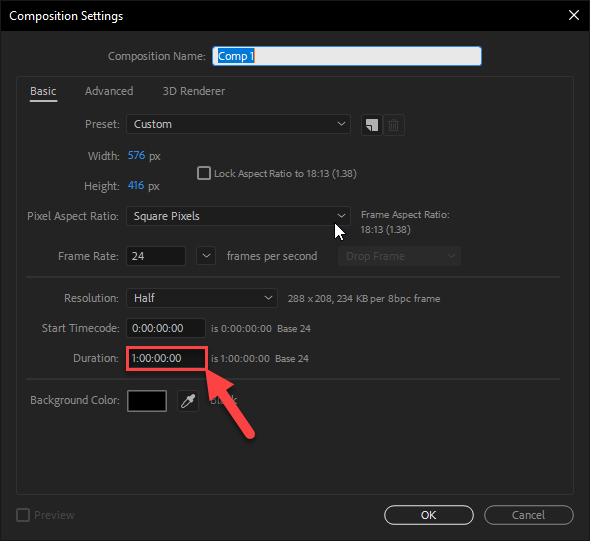 Update the settings in the Composition Setting dialog to suit your needs, I have a specific width, height, frame rate and duration, but yours may vary (I made the duration go for an hour just to prove the point of this functionality, but it’s not necessary). With your composition created, create a text layer by selecting “Layer” > “New” > “Text“. Open the “Character” panel from the right of the After Effects window, and select your chosen font and style, I selected a custom Commodore 64 font, and made it reasonably large and centered it on the composition. I also typed some numbers on the text layer just to see it, this isnt important, as it will get overwritten, but if you need a handle to grab onto, this is a way to do it. 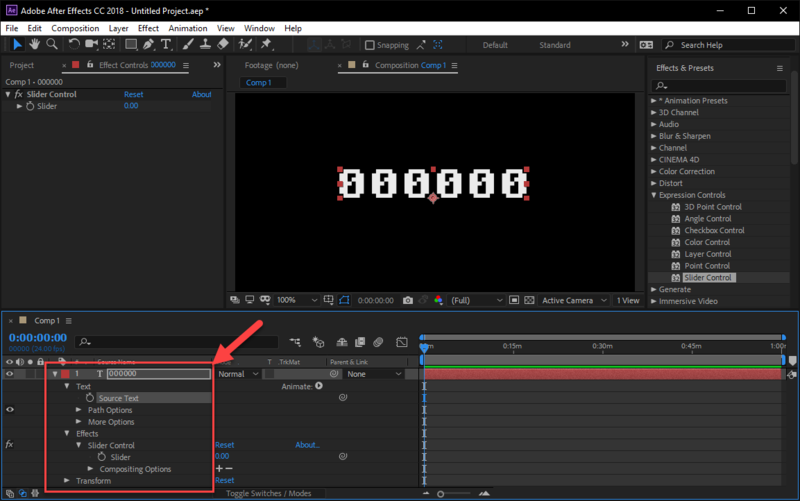 Go to the “Effects & Presets” panel, and under “Expression Controls“, select “Slider Control“, and drag it to your text layer. You will notice that the number on your text layer has changed, that’s because the “Source Text” of the text layer, is being controlled by the “Slider Control“. 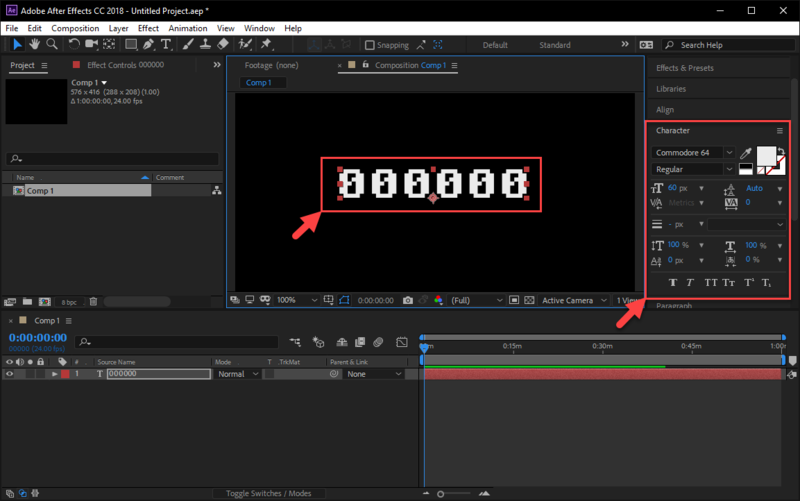 Grab the Time scrubber and skip ahead a few frames, the text on the text layer should change to reflect the current time in the composition! Here's an explanation of the Expression. The "pad" and "digits" functions are string formatting functions. The "pad" function, adds 0 (zero) to the left of one of the time numbers when it is called, that's its only purpose. The "digits" function formats the values (myVal, myNumDigits and myPad) passed to it. It uses a while loop to restrict the number of digits to the specified amount passed to it. This function also calls the "pad" function when returning the Math.floor'd value of the passed time number, and passes on the specified pad amount as well. The next three lines are variables that store the hours, minutes and seconds values. These variables call the digits function in three different ways, by passing in the "time" value (an AE constant of sorts), performs simple calculations on the time number to get the hours, minutes and seconds, then restricts the numbers to 1 digit for hours, 2 digits for minutes, and 2 digits for seconds. 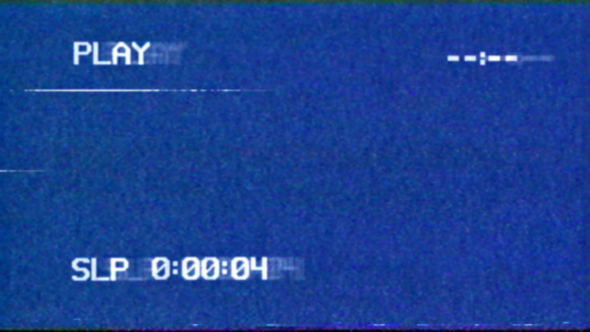 The last passed parameter is the amount of pad required, because our VHS example only has 1 digit required for hours, (most likely because VHS tapes didn't go past 9 hours? who knows, that's the retro format). The last line in the Expression, concatenates the previous variables together, and gets displayed in the Composition (the SLP and colon : characters, complete the effect). To customise the Expression, it all depends on the types of things you want to do. Or you could add something different around the time values. And that brings us to the end of this tutorial! I hope this was informative, and you can make amazing retro VHS videos to your hearts content! A technology blog about various web things, mostly front end, CSS JS etc. But don't rule out some back-end "Power Tools TM" or Adobe product scripting as well. This blog is full of surprises. In time, you'll come to enjoy it.